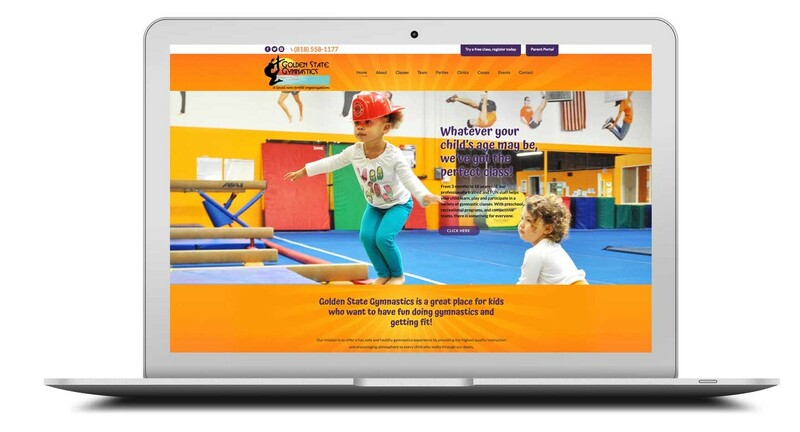 Over the years, Counterintuity has worked with Golden State on several versions of their website, including the current version which combines e-commerce with event management. Our newest version of their website took on the challenge of mobile compatibility – moving their site from a mobile-friendly template to a responsive framework. The mobile responsive upgrade increased their mobile speed by 40%. The new version of the site also features clear call-to-action buttons and forms that are easy to navigate and complete from desktop or mobile platforms. Your Small Business deserves Big Thinking.